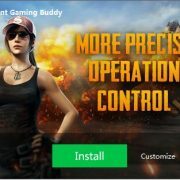 PUBG Mobile, one of the extremely played mobile game in India and internationally. Besides providing entertainment also has some adverse effects on students and youngsters mentality. We are not saying this, rather some media reports coming from different parts of the world and India recently show that, especially in Tier 1 and Tier 2 cities. That is also the reason why the government of India has banned the PUBG Mobile in some Indian cities, for example, Rajkot (Gujarat.). Furthermore, 21 students were booked because they were playing the PUBG after banning. However, they were released on bail. PUBG Mobile is a game. It is meant merely for entertainment and should be enjoyed in a healthy and responsible manner. In consonance with our endeavour to continue promoting responsible gaming experience, we are working on the introduction of a healthy gameplay system in India to promote balanced, responsible gaming, including limiting play time for under-aged players. The operator of PUBG Moblie is also aware of this problem. 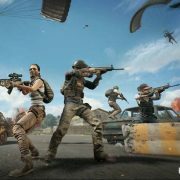 Recently, they embedded a gameplay restriction feature which doesn’t let the gamers to play PUBG Mobile more than 6-hour in India. 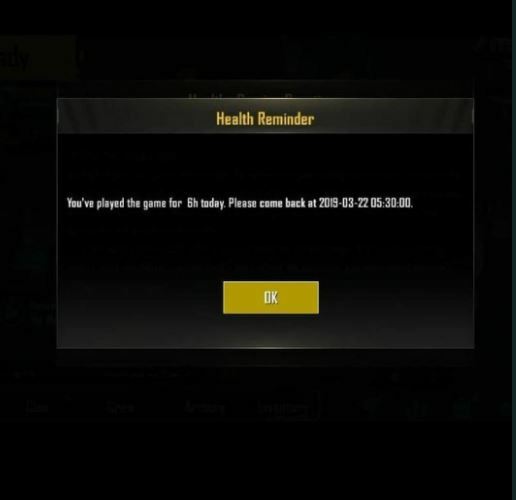 This anti-addiction setting is for the Indian version of PUBG Moblie. Specifically, if the player plays for 6 hours in a day, PUBG Moblie will automatically go offline. If the player logs in again, a warning will pop up, indicating that the player must log in again after 5:30 the next day to play the game. 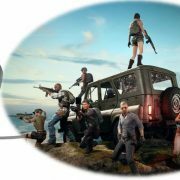 In addition, PUBG Moblie has also added anti-addiction verification to determine whether the user is 18 or older. Although many users have found this limitation, PUBG Moblie officially did not announce the change.